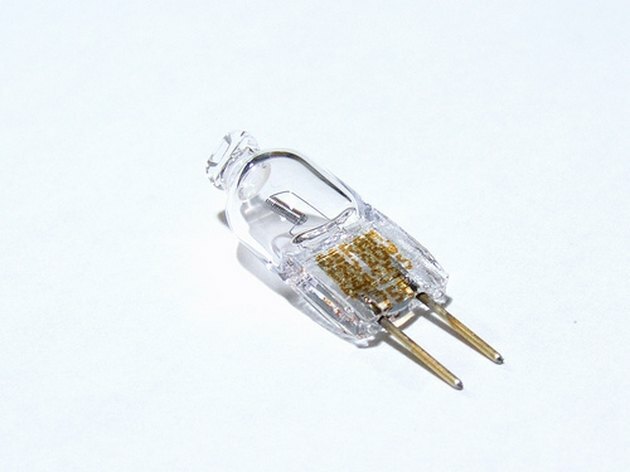 Halogen light bulbs are popular in many applications because of their efficiency and high light output in a small package. Premature failure of halogen light bulbs can occur due to fingerprints, which leave skin oils on the bulbs, leading to uneven heat exchange on the surface of the bulbs and structural changes in the glass. Since halogen bulbs are protected by a cover or enclosure, there is not much chance of touching one once it is installed. However, fingerprints can get on bulbs during lamp maintenance. While wearing gloves, grip the bulb by the metallic part of the base. Alternatively, hold the bulb base using a soft cloth. Wet a portion of soft cloth with alcohol. Wipe the entire surface of the glass part of the bulb with the alcohol-wet cloth. Remove traces of the alcohol by continuing to wipe the bulb with a dry, soft cloth. 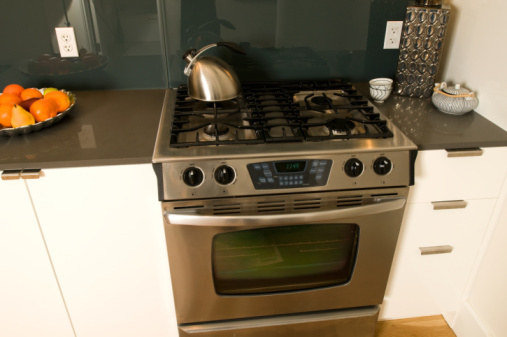 Install the bulb, making sure not to touch the glass with anything other than gloved or cloth-protected fingers. Philip McIntosh has more than 30 years of experience as an equipment engineer, scientific investigator and educator. He has been writing for 16 years, and his work has appeared in scientific journals, popular science magazines, trade journals and on science and technology websites. McIntosh holds a B.S. in botany and chemistry, and an M.A. in biological science.